Now offering up to 10% off on select programs! 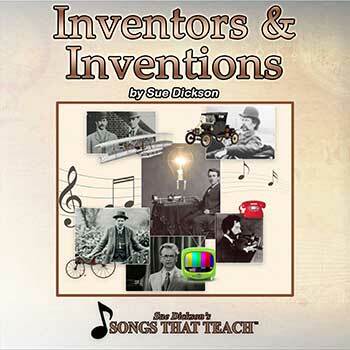 Sue Dickson has written songs to teach Reading, Math, Science & Social Studies. Her Sing, Spell, Read & Write is a research-based, multisensory, and sequenced language arts program that uses songs and games to take non-readers and struggling readers to independent reading ability. 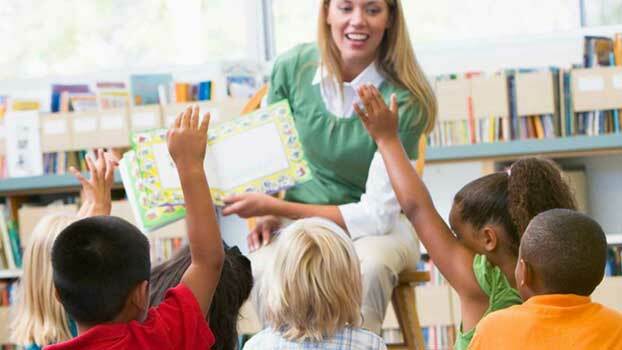 Sing, Spell, Read & Write programs are available for learners of all ages, Preschool to Adults. 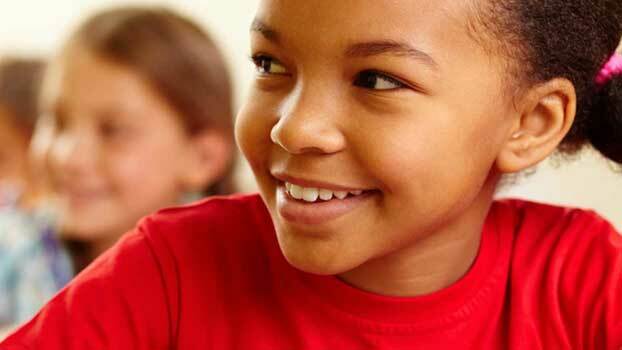 Her newest program, Winning Reading Boost, written in collaboration with the University of Florida, is designed for non-readers and struggling readers in grades 2 and up. With decades of success for students around the world, including English Language learners, Sue's reading programs teach reading, fluency and comprehension, vocabulary, spelling, and handwriting in a unified approach. 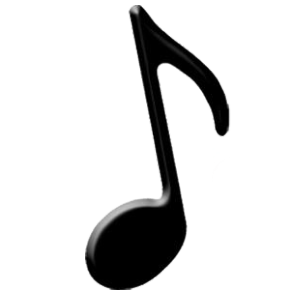 The songs and games help to reinforce the skills and make the learning fun. Students of any age can quickly master the basic addition and subtraction math facts and the multiplication and division facts with songs and a DVD to see and hear which makes the memorization simple! 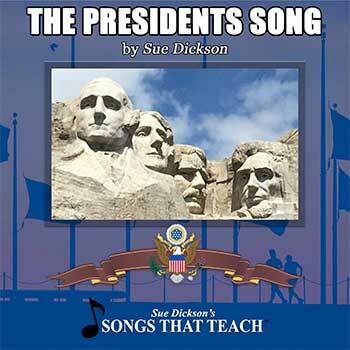 Sing while learning the presidents, inventors and their inventions, and the Declaration of Independence. Valuable lessons that will last a lifetime! 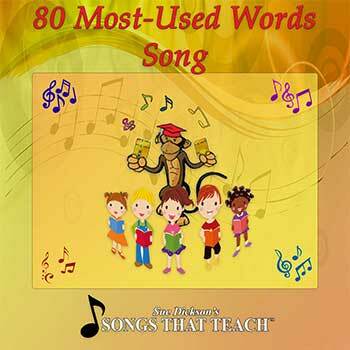 Rhyme, rhythm and repetition in songs from Song’s that Teach make all learning easy and fun. Teaching non-readers and beginning readers to become fluent, independent readers is so simple when using Sue’s Songs. Memorization of math facts is magic when singing. Students report the Presidents Song they learned in elementary school has helped them later in life to pass a college test! These great songs are now available in digital where you can see it and hear it! Mastery magic that lasts a lifetime. Help your beginning reader(s) master basic sight words by watching the video and singing along with “Marvin the Marvelous Monkey.” Learn to read 80 words, including words with irregular spellings. Twenty verses teach four words per verse. Includes a comprehensive guide with song lyrics and cumulative and alphabetical word lists. Learn about the Freedoms guaranteed to all American citizens by the Constitution and the Bill of Rights. 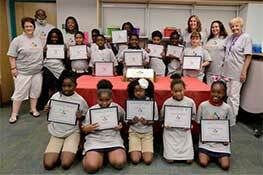 Perfect for elementary students, school assemblies, and those taking the exam for U.S. citizenship. Additional 31 page Teachers Guide is available with all song lyrics, student test and comprehensive class program guide for school assemblies & plays, available in a PDF format for you to print and use. 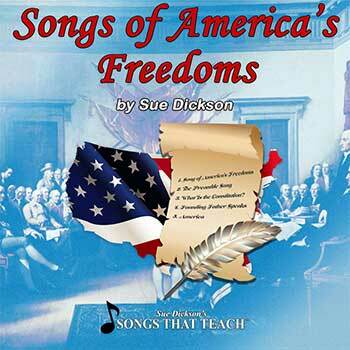 Music and curriculum by teacher/author Sue Dickson Teach your family and students about the U.S. DECLARATION OF INDEPENDENCE. Relive the inspired words of Thomas Jefferson and learn what they truly mean! Includes the Declaration Song in various mixes to use for plays. Enacted on track 3 is Thomas Jefferson delivering powerful words to the King of England, then explained thought by thought by the teacher for kids to understand. We parents can learn too! 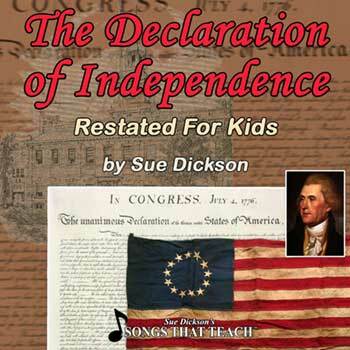 Music and curriculum by teacher/author Sue Dickson Sing along and learn the names of all the U.S. Presidents the fun and easy way from George Washington to Barack Obama. “The Song of the U.S. Presidents” presents a delightful and enjoyable way to learn the sequence of our country’s leaders.